Use our bleach kits before semi and demi permanent dye to make colors pop and last a LONG time. 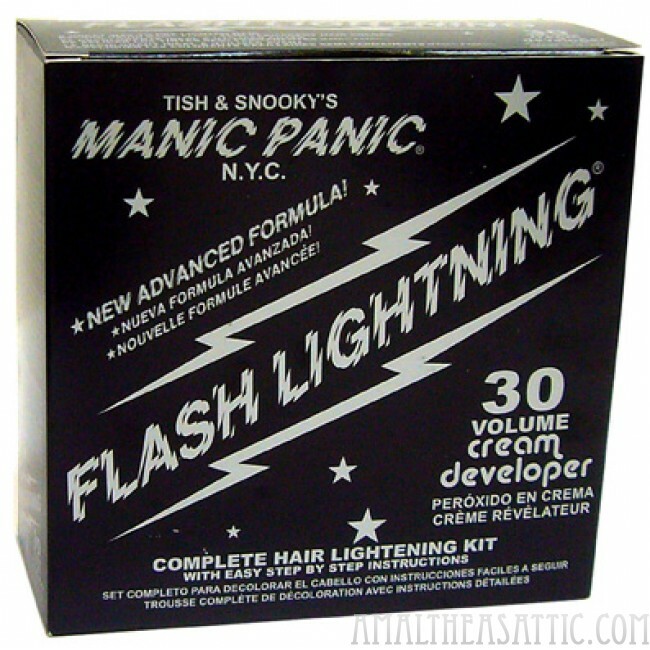 *30 volume Bleach kits offer powerful lift, fast Action and are the best choice for Pre- Lightening hair before using Special Effects or any other demi permanent Hair Dye. 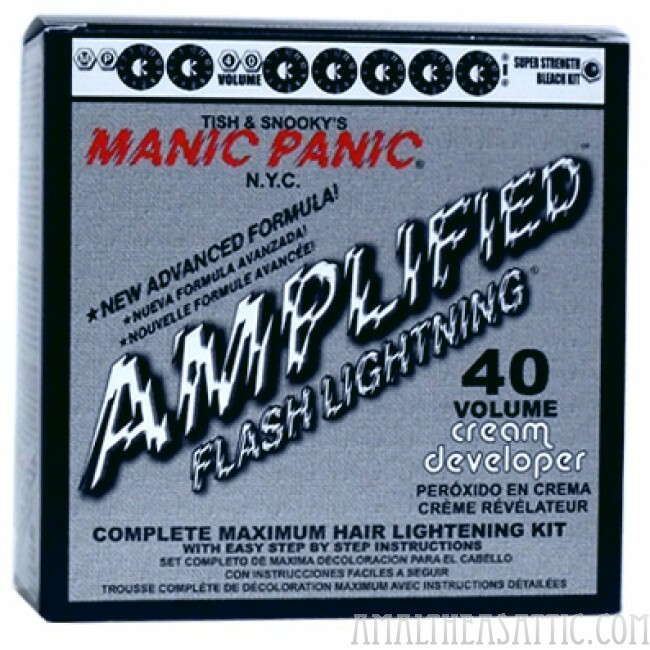 It can be used to bleach hair that is medium blond or medium brown to make it pale yellow or white. Good for frosting, streaking and tipping on light brown or medium brown hair. 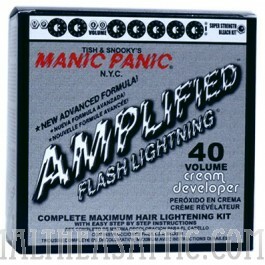 Go up to 40 Volume for maximum lift to bleach hair that is medium to dark hair to make it pale yellow or white. *bleach kits cannot be shipped outside of the US. 30 Volume includes 4 oz. of developer and 1.3 oz of powder, 40 volume includes 3 oz. of developer and 1.3 oz. of powder. See webpage link below for shots of our customers in action! Got photos of your gorgeous dye job? Send it to us! For a tutorial on making your hair dye last as long as possible, please VISIT OUR BLOG!